For PPG members belonging to other Chapters. Registration code required. You can find this code in the member area of your website. A day of networking, education and fun. Join PPG for this educational member round-up. Want to know more about PPG? Come and join us. Already a member? Come and meet us. The PPGBI Round-Up is open to both members and non-members who would like to get to know us better! Join us for a day of chat, chuckle and sharing and an opportunity to meet Niki Tudge, the Founder and President of PPG! Some of your PPGBI Steering Committee members will also be present, available for you to chat to and ask any questions that you may have! We will also provide a few informative presentations! Tuesday June 27th 10.00 am - 4.00 pm or as long as you want to stay! We'll be enjoying a few drinks afterwards and would love you to join us! 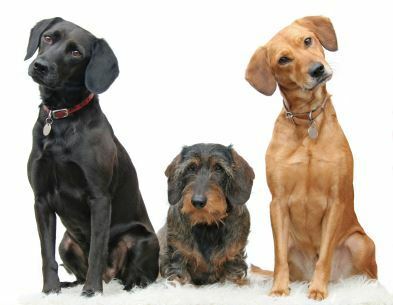 Fetch Me a Drink - The Key Strategies for Building a Successful Behaviour Chain. 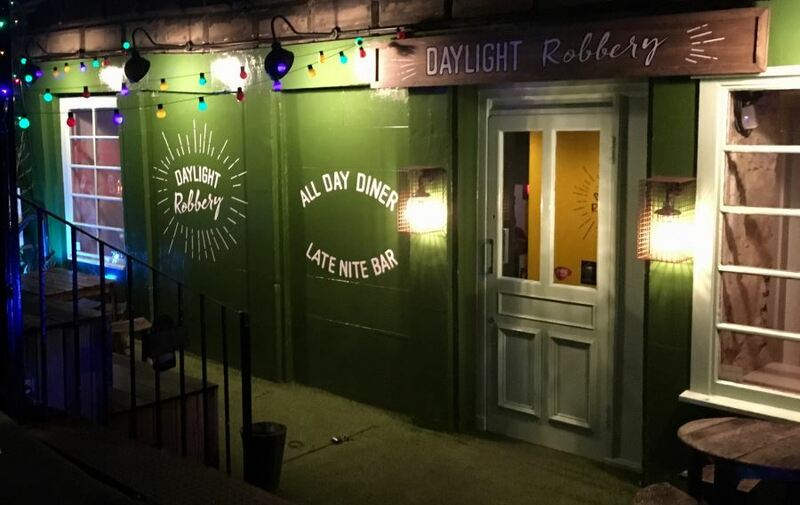 ‘Daylight Robbery’ is a new addition to Edinburgh’s New Town. Nestled under the beautiful Georgian buildings on Dublin Street, it is a bar, eatery and late night den that coins its name from the infamous window tax era - so many of the buildings reluctantly bricked up their windows in order to avoid paying the nasty tax and subsequently robbing the inhabitants of their light! 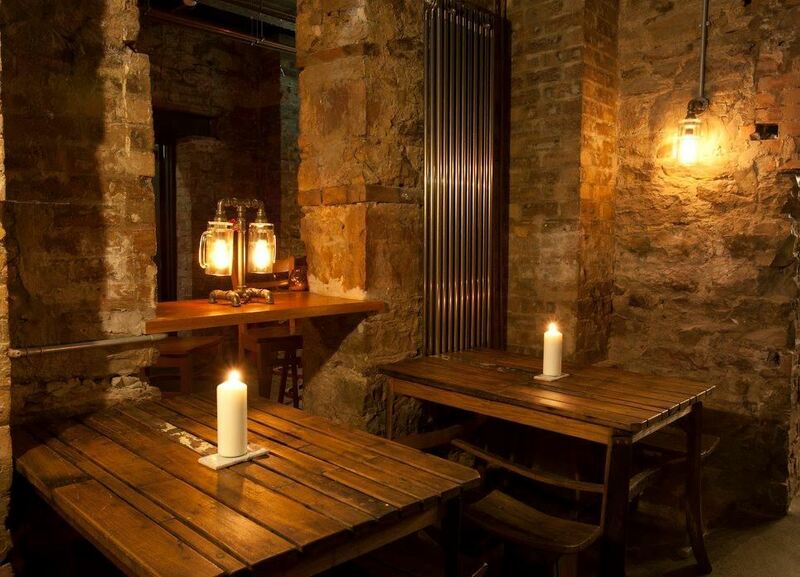 The bar has a great selection of beers and also carries an amazing range of other libations that will ensure everyone has their thirst quenched. The food also takes a direction towards making sure there is something for everyone’s tastes as well as dietary requirements, offering a number of vegetarian, vegan and gluten free options. Need somewhere to stay? Here are a few recommendations but please make your own enquiries. Hotels on York Place, which is a short walking distance from the venue, include Premier Inn, Ballantrae Hotel and York House Hotel George Street is also close by and we have been told that the hotel Tiger Lily has a great reputation.